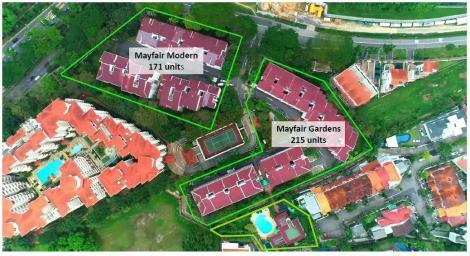 * Former Mayfair Gardens with 6 plot land in Rifle Range Road, was en-bloc by Oxley Holdings at November 2017. 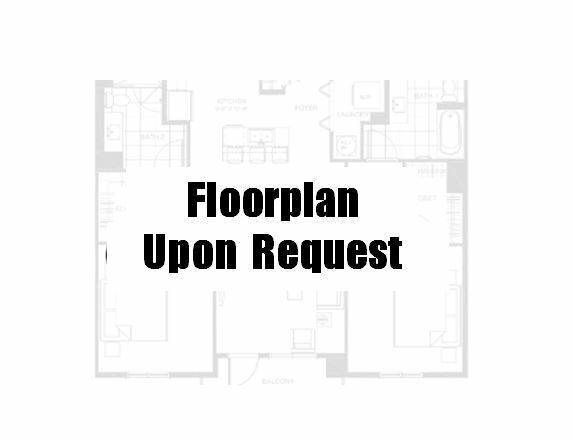 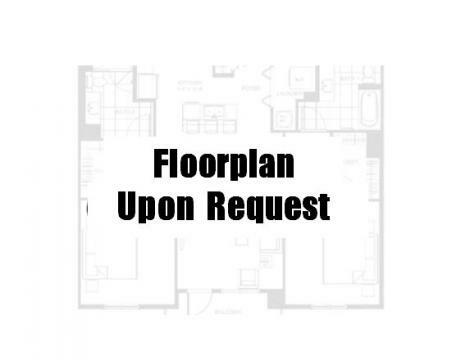 Mayfair Modern condo sits on a site area measuring approximately 92,346 square feet. 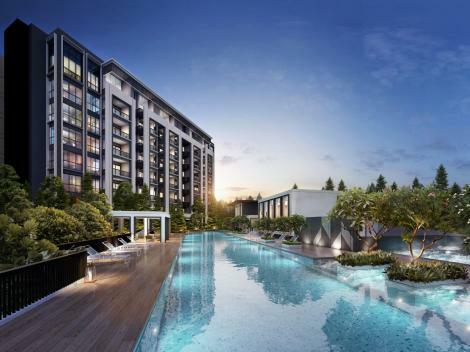 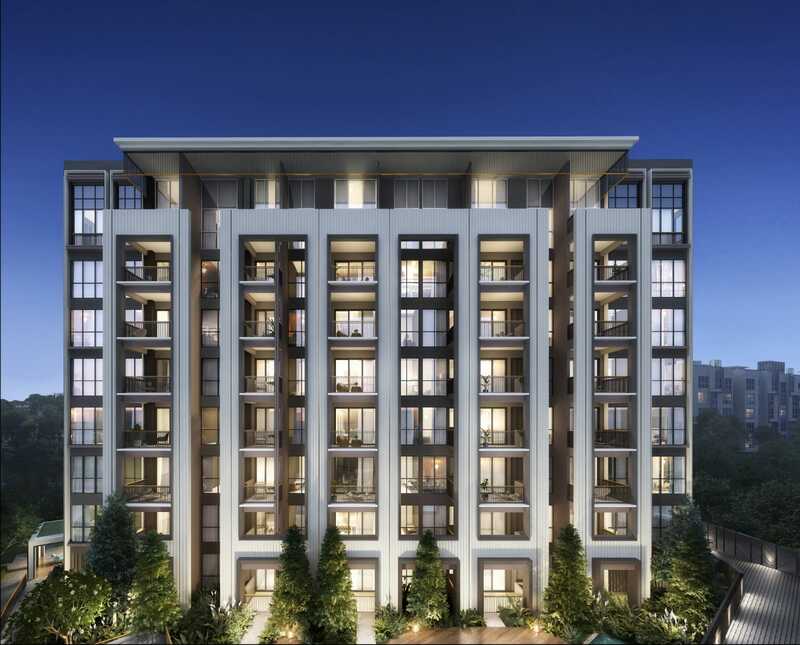 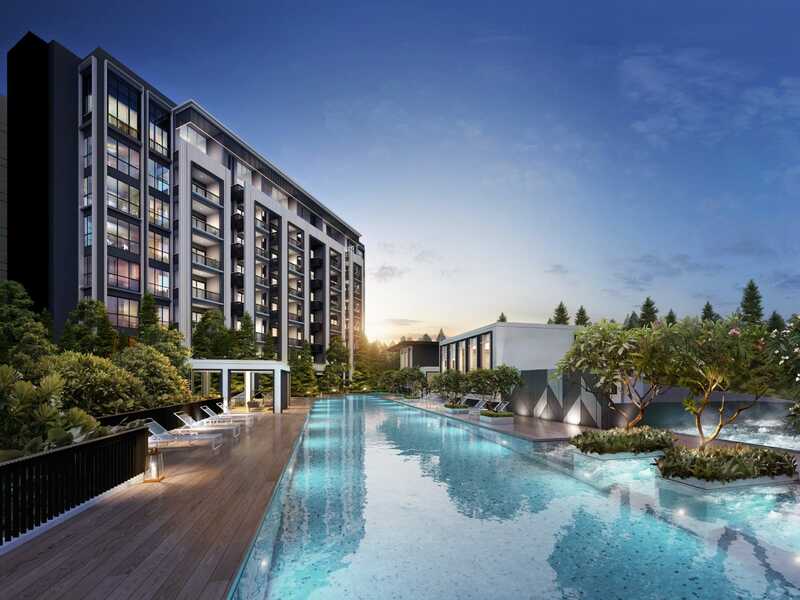 The site is strategically located with a neighborhood affluent with various amenities including King Albert Park MRT station and reputable schools. 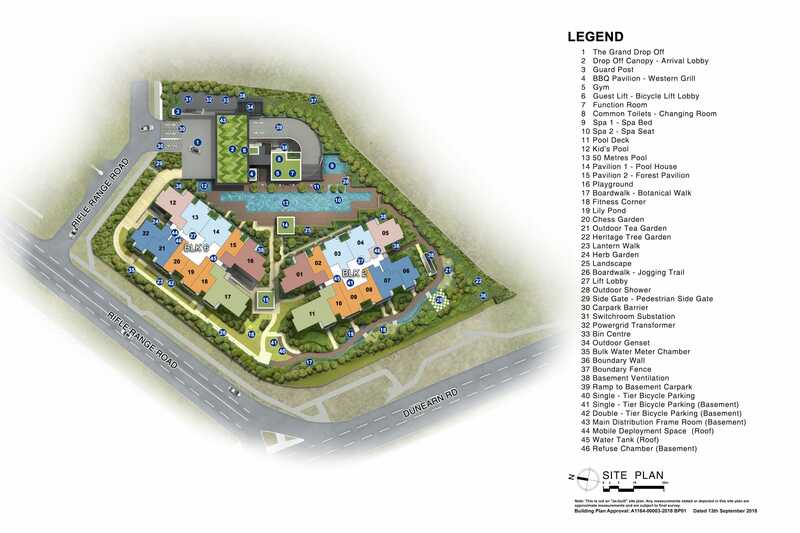 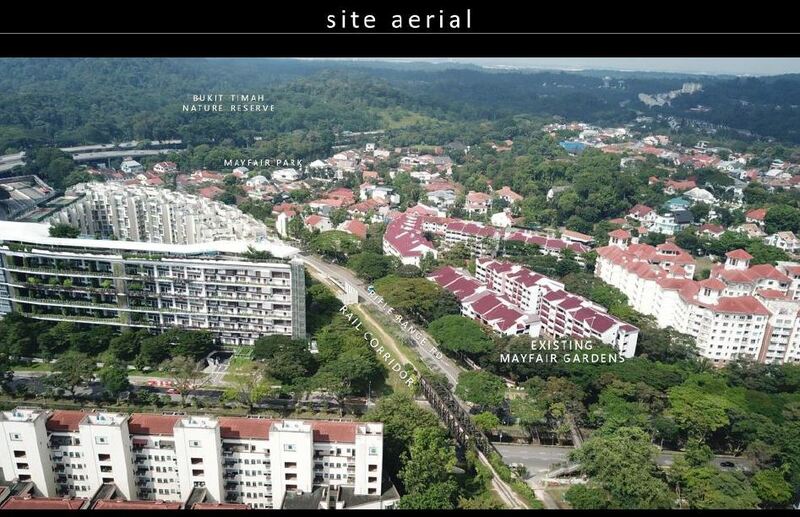 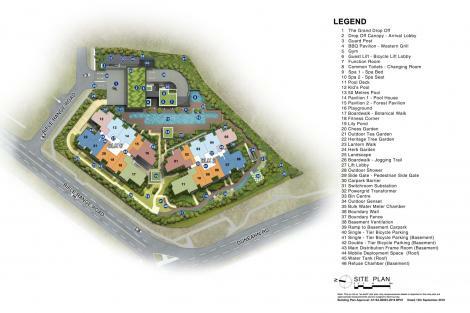 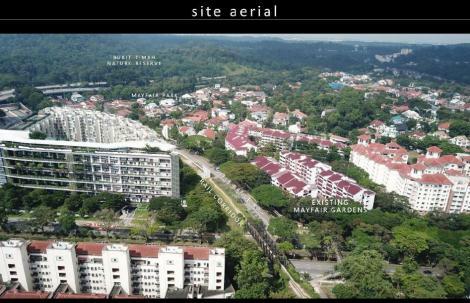 Located in Bukit Timah Singapore, the private residential site is surrounded by private condominiums and landed homes. 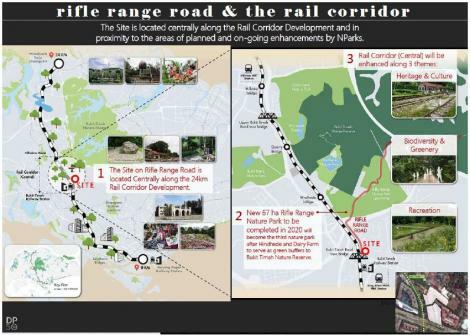 The site also offers plenty of benefits to future residents with its excellent connectivity due to the proximity to good roads connecting the region.